What’s the deal with WHMIS 2015? 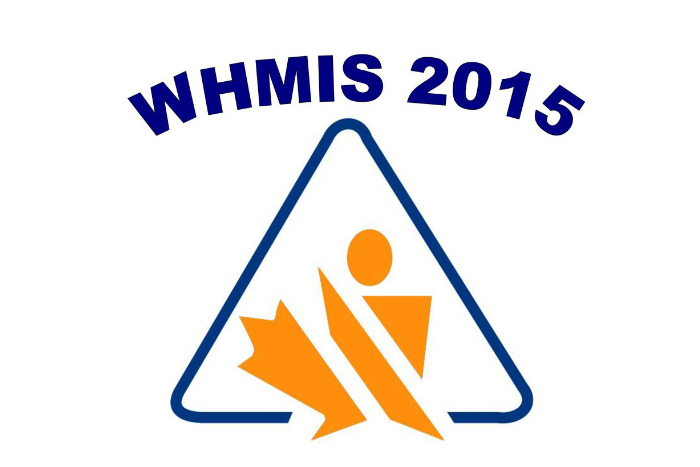 There has been much confusion with the inception of WHMIS 2015. Workplace Hazardous Materials Information System training has existed for quite some time and, undenounced to most of us, was known as WHMIS 1988. It has often been quoted that “there is no love stronger than a parent’s love for their child.” With the goal of raising happy, health, successful adults, we do everything in our power to create opportunities that will allow our children to have many doors open to them in the future. Sometimes the intent to be helpful can inhibit a child’s ability to become confident, independent, resourceful and successful. 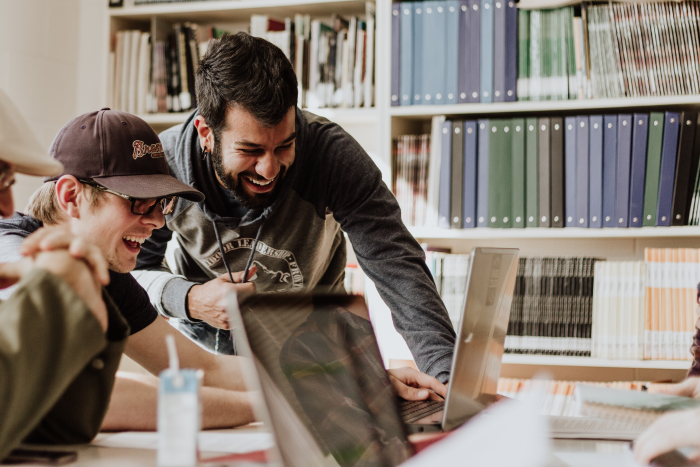 While the process of finding employment can be challenging and discouraging, allowing them to find and maintain the job helps them develop the skills they need for the numerous career changes ahead. 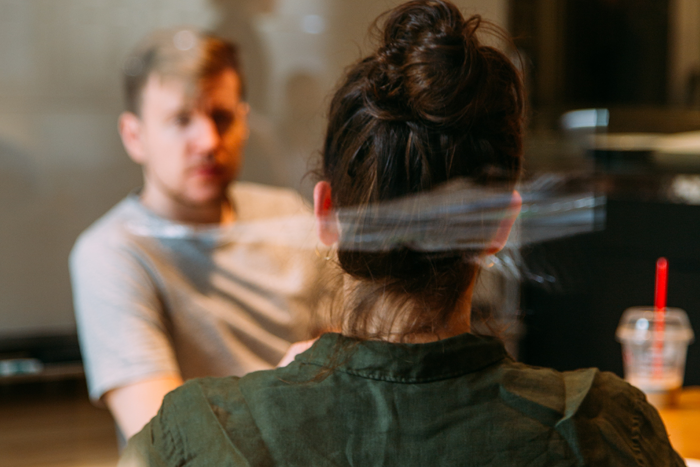 We have outlined some tips that will allow you to show your support while also promoting independence during the job search and career planning process. As a job seeker, you have likely heard that it is beneficial to research companies that you would like to work for. 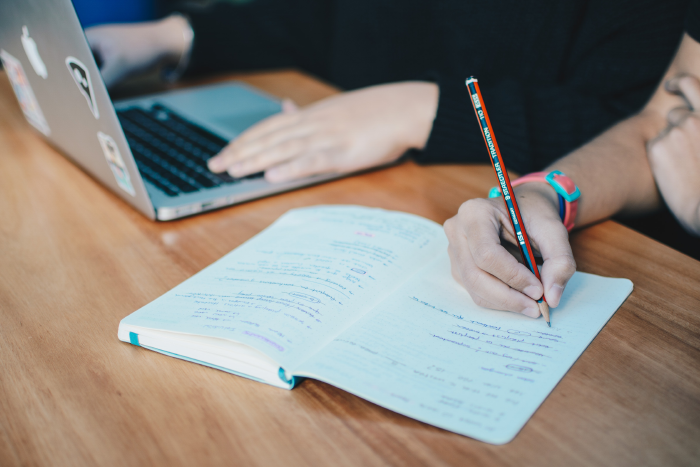 This research can help you gain a better understanding of what the company is all about which in turn helps you to better tailor your resume, cover letter and interview responses. We have outlined 10 effective strategies for making the most of your company research. As Canadians we brace ourselves annually for the frigid winter months. When employed or in training, we force ourselves to bundle up and forge on. However, when unemployed; it may be a little more difficult to muster up the energy and motivation to face the elements especially given that the result could possibly be a rejection. 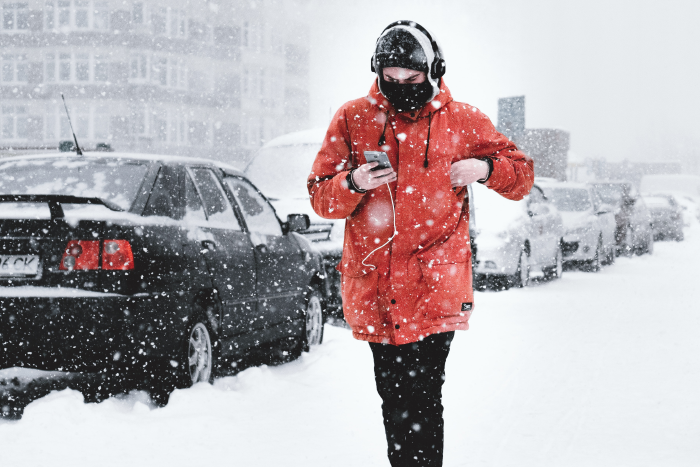 If minus 40 degrees is not your thing, there are many activities you can still pursue to keep you in the zone while keeping warm as well. Many of us have dealt with career-related losses in our work life. 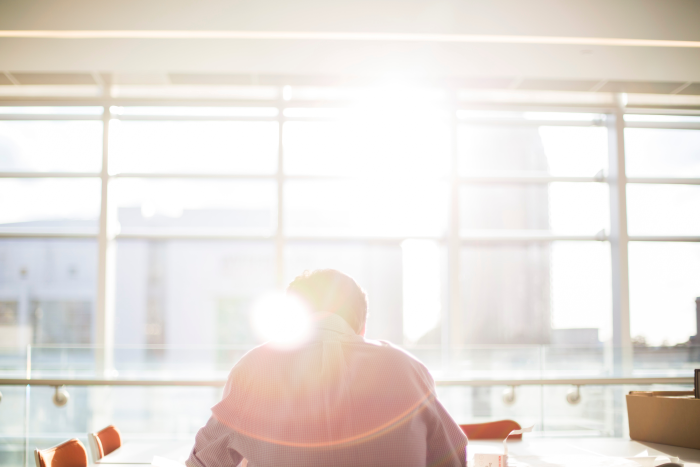 Whether it is from a company downsizing, business closure, workplace termination or a failed business venture, the need to regroup and start over again can be daunting. The workingcentre.org highlights information on the Job Loss Cycle in their article, Job Loss – stages of Grieving. When you find yourself experiencing denial and isolation, anger, bargaining/desperation, depression and acceptance, it is important to recognize that these are all natural stages and reactions associated with the loss of your employment situation. Everyone responds to job loss in a different manner.